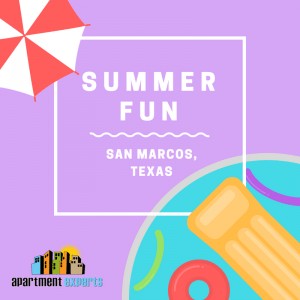 Jul 1, 2018 | Categories: Apartment Life, Central Texas, and San Marcos. Tags: apartment, apartment moving, apartments, apartments in san marcos, apartments near Texas State, check list, get organized, housing, move, move in, move out, moving, moving checklist, moving out tips, organization, organize, real estate, relocate, relocation, san marcos, san marcos areas, san marcos events, student housing, student living, texas state, and Texas State University. 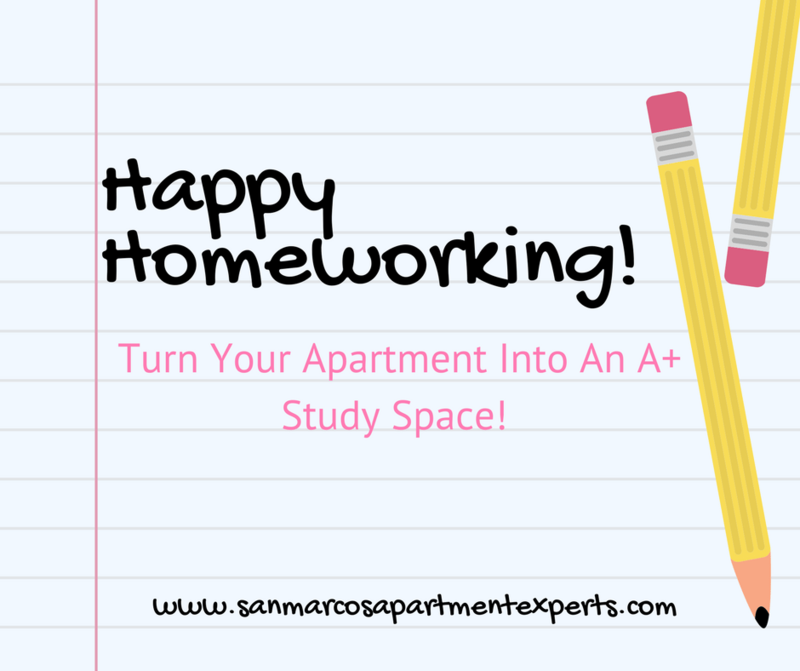 Make Your Apartment An A+ Study Spot! 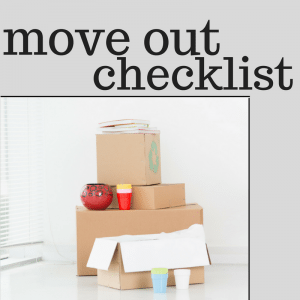 Aug 21, 2017 | Categories: Apartment Life, Renter Tips, San Marcos, and Texas State. Tags: amenities, apartment, Apartment Locating, apartments, apartments in san marcos, Aquarena Springs Drive, bobcats, college, decorating, dorm life, guadalupe drive, office, organization, organizing, quad, san marcos, sessom, smtx, storage, student life, students, study, texas state, and Texas State University. Jun 8, 2016 | Categories: Central Texas, San Marcos, San Marcos Events, and Texas State. 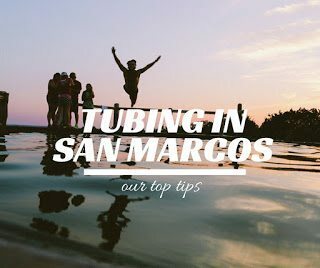 Tags: floating, floating the river, san marcos, summer in texas, texas, texas state, things to do in san marcos texas, Tubing, tubing basics, tubing san marcos, and tubing tips.